12 Selden Street in Woodbridge has been the home of several local facilities. Among them was Sachs Hair Salon, The Fan Sports Bar, and most recently The Winchester restaurant. Over the years these places have come and gone, as long-time Woodbridge residents and visitors could attest. Soon, we will welcome a new restaurant/bar to the area called Woodbridge Social. The crew is working hard to get the space ready for its grand opening, and they look forward to bringing a cool and exciting new place to New Haven county. Please go and show your support! In the meantime, you can visit Center Street Social in Shelton (under same management) for an idea of what your experience will be. 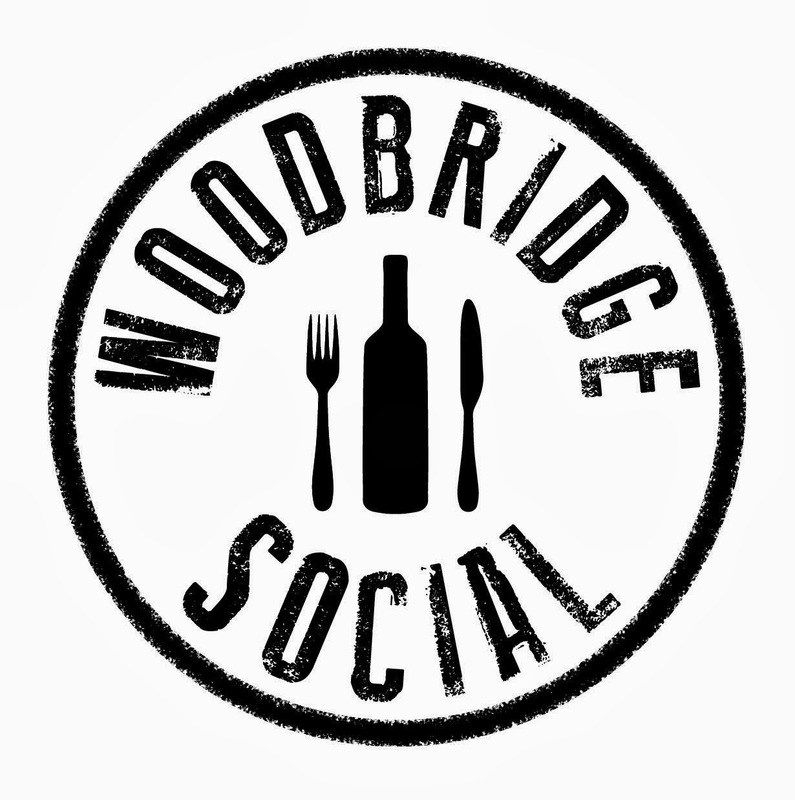 Or, you can connect with Woodbridge Social's Facebook page and get updates on specials and yummy food & beverage photos as they come! Woodbridge Social is accessible via bus by taking the B line toward Amity Road. Your stop is Amity Road & Lucy Street. Walk toward the bowling alley, and Woodbridge Social is located in that same plaza. Cheers! The Future Home of Woodbridge Social!